A couple years ago, a tour operator from Los Angeles drove up to Sacramento to research potential student tours. She came to our office and started looking at brochures when our receptionist asked her if she needed any help. Upon learning she was researching student tours, I quickly met with her and explained the services the SCVB provides to tour operators, at no additional cost to them. Within hours, I had already planned a sample itinerary for her and taken her to view several student-friendly Sacramento attractions. This tour operator has been my client for the past two years, and will continue to plan successful student tours with the help of the SCVB. When I think of helping tour operators plan the best student tours possible, I make sure to concentrate on how important these experiences can be for these students. We all remember our first big school trip. For many people who grew up in California, a visit to the Capital City is a rite of passage. 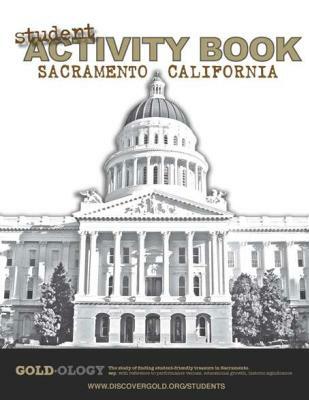 When visiting Sacramento, students can finally step out of the classroom and gain first-hand knowledge of the political mechanisms of the state as well as the deep, significant history of one of the most important westward migrations in history. It is a trip these students will remember forever. That is why we work hard to ensure these students are able to enjoy a seamless and memorable visit to the Capital City. A visit that is rich in experiences, social values and knowledge they can take back to the classroom and their everyday lives. Here are a few ways we work to ensure your students get the most from their visit to Sacramento. Sacramento’s attractions, museums and recreation provide great educational opportunities that help teachers step outside of the classroom to use “hands-on” learning experiences. 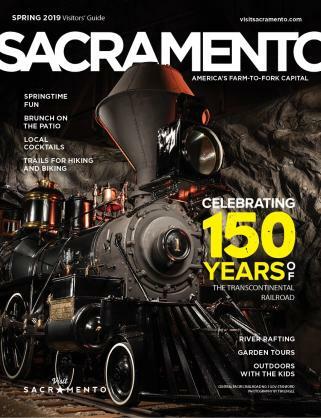 Fortunately, history is built into the fabric of Sacramento. We are proud that we have held close to our Gold Rush history – all while embracing modern technology to deliver the best learning experiences to students through state of the art museum exhibits and installations. 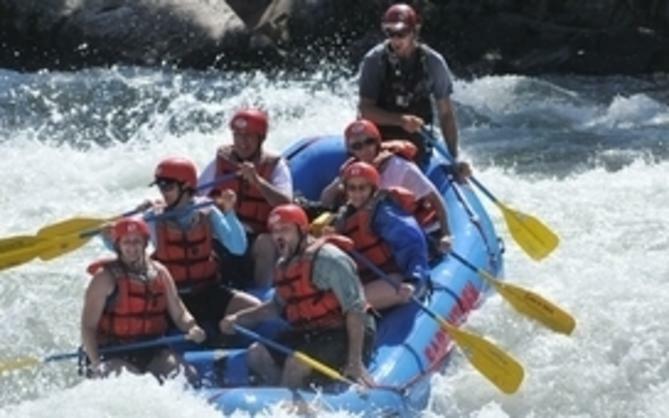 Sacramento provides real, hands-on experiences. We still of Gold in them hills! Laws that affect millions of Californians and influence the rest of the world are passed in the California State Capitol. 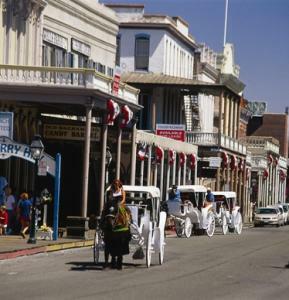 From pioneer reenactments to Pony Express trails to flight simulation at the Aerospace Museum of California, we have what you are looking for. Student Safety is a top priority. Your students are safe in Sacramento. Motorcoach companies referred by the Sacramento Convention & Visitors Bureau have been certified by Student Participating Activity Bus (SPAB). This is a qualification that all schools need to have for their student tours. Many downtown Sacramento student-friendly hotels provide indoor quarters for students. 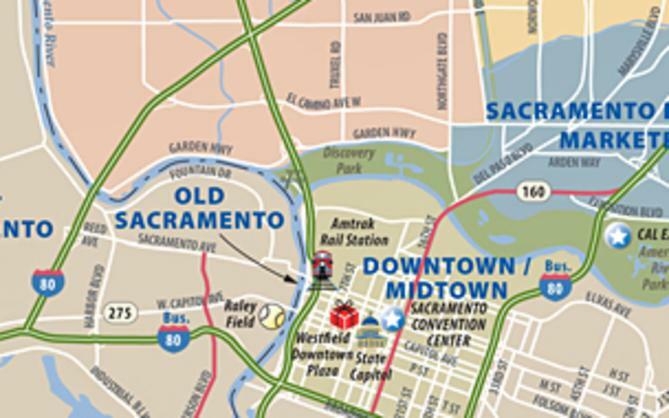 We provide leads to several Sacramento hotels, including downtown, Cal Expo and other outlaying properties, which provide competitive rates to fit the needs of all types of trips. Security is often offered for group stays. Finally, Sacramento is a student-friendly city. Our residents pride themselves on the significance of Sacramento and make sure your students’ trips are full of local flavor and hospitality. A trip to Sacramento provides a lasting experience students can apply to everyday life and will remember for a lifetime. Many students’ fourth grade trip to Sacramento is their first time away from home, away from their parents, in a hotel, and/or on a plane. That memory will stay with them for a lifetime. After spending years learning about the Gold Rush, Pony Express, John Sutter, all of their work is suddenly brought to life by seeing the fort firsthand, panning for gold in the river as John Marshall, and walking through the rail cars that brought supplies and people to California during the great migration. Your students will also learn how the politics of California work. Many political staffers and elected officials today were introduced to politics at their first visit to the California State Capitol. Your group of students might have a future political powerhouse waiting to experience their first legislative session. The Sacramento Convention & Visitors Bureau is proud to offer Sacramento and its top-notch attractions, accommodations and valuable experiences to your student tour. We are here to arrange your itinerary and negotiate the best deals for your young travelers. Please contact me at lbokan@cityofsacramento.org to learn how we can arrange one of these great educational experiences for your student travelers.